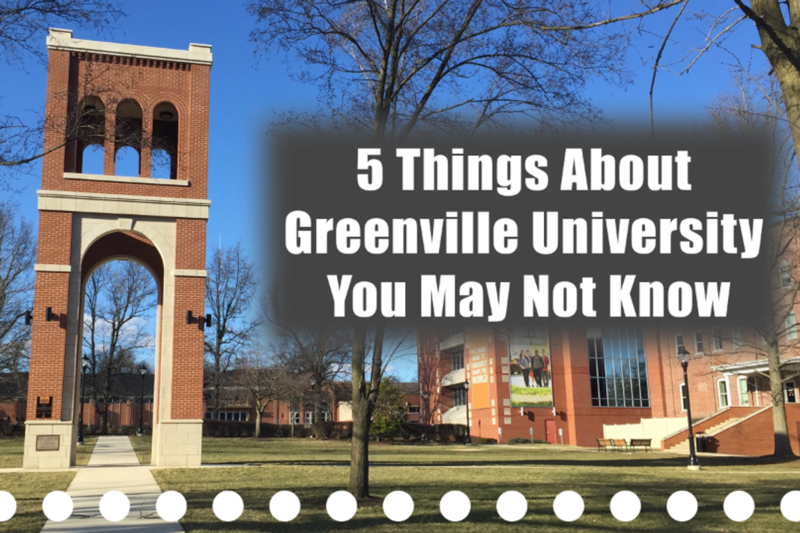 Though you may attend Greenville University, you may not know everything about the college. Here are five things you may not know about Greenville University! 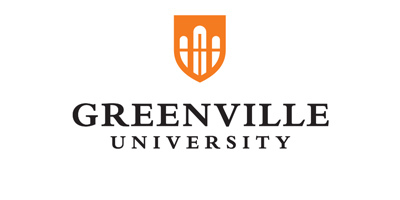 1 – Greenville University was a college for just women. The establishment of a college in Greenville was in 1855 when Stephen Morse moved here from New Hampshire and and married Almira Blanchard. The college was originally established as Almira College in honor of Morse’s wife. It was also a college just for women until the college was owned by James Park Slade about 23 years later when he changed the college to a co-educational institution and changed the name to Greenville College. 2 – Hogue Tower used to be Hogue Hall. At the time of Greenville University’s first establishment as Almira College, a building was built that would house many aspects of the college’s activities and resources. This building was known as Hogue Hall. It stood proud on Greenville’s campus until the University noticed some structural problems to the building that held so much history. Rebuilding was attempted, however, nothing was working. The building was then torn down in the summer of 2008. A bell tower was built in its honor and in its place in the summer of 2017. 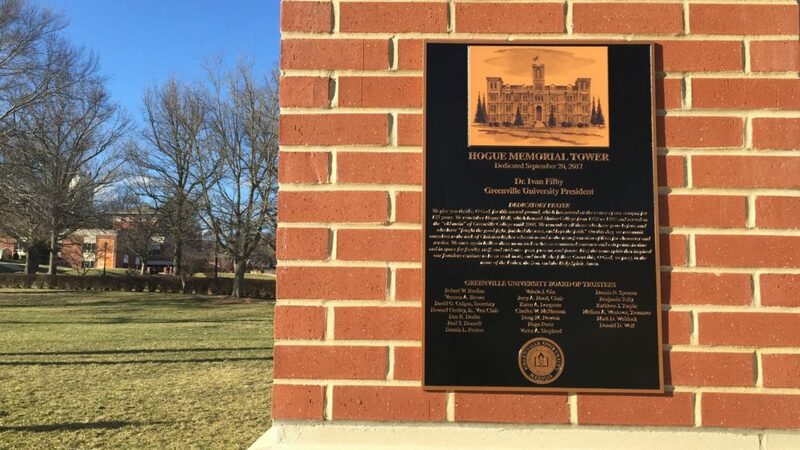 This bell tower still stands as Hogue Tower on Greenville’s campus today. 3 – Greenville University alumni are taking the world by storm. Greenville University has alumni who are going for the big marks. One is Stephanie Skipper, a Pennsylvania native but a Greenville College Alum. 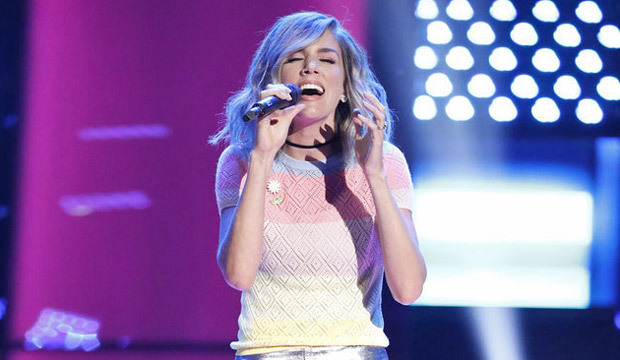 Skipper has released an album with a her husband and has appeared on NBC’s hit television show The Voice. Skipper continues staying busy with her passion for singing as well as with her blog Skip Skip Hooray. Another alumni to make it to the big leagues is Nicholas Morrow. Morrow was drafted into the NFL in 2017. 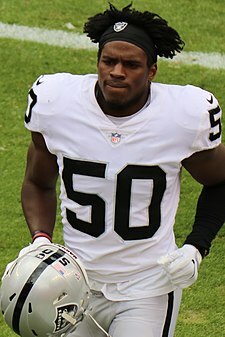 He is a linebacker for the Oakland Raiders in California. These are only a couple of Greenville alumni who are making their own path in the world. It is great to see Greenville’s name being put out into the world by its wonderful alumni. Some newer students to our campus, as well as incoming students, may not know that Greenville University used to be Greenville College. 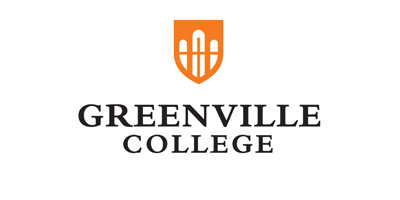 The college held the name of Greenville college since 1892, until 2017 when its official name was changed to Greenville University. As being a local to the Greenville area for my entire life, it was very strange to have to constantly remind myself to say GU instead of GC once to name was officially changed. 5 – Greenville University’s basketball team holds many records. One game at the beginning of this year changed the Greenville University basketball team forever. Earlier in the year our Greenville Panthers played the Fontbonne griffins in a NCAA Division III game. This specific game broke multiple records. One being most points scored by both teams, which was 346 points. Another was combined rebounds, being at 136, and another was combined assists at 82. More included Greenville’s field-goal attempts being 154, as well as three-point attempts at 91. This game was also one of Greenville’s most scored games with hitting the 200 point mark. They were so close in beating the record of 201 being held by Lincoln University in Pennsylvania.